Bruno Walpoth’s exhibition made its debut at Zhejiang Art Museum in Hangzhou on November 29 and will end on December 23. Bruno Walpoth is a world famous Italian sculpture artist and has been praised as one of the greatest wood sculptors. This is Bruno Walpoth’s first exhibition in Asia and over 20 pieces of his art will be on display and the exhibition has been named “Silent Emotion”. 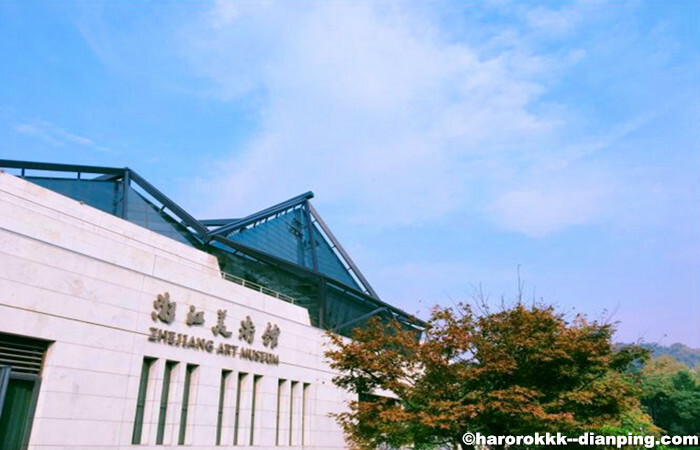 Zhejiang Art Museum has held many famous exhibitions and has been opened since 2009.